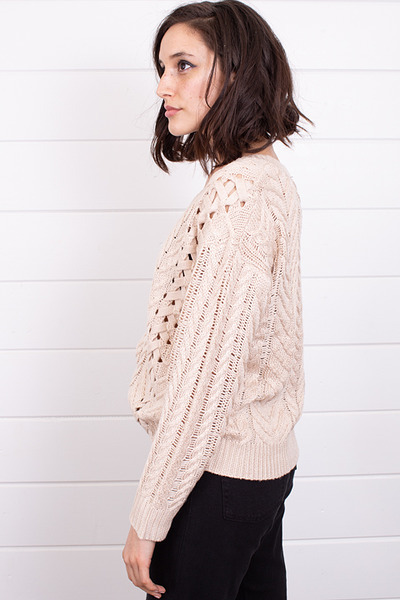 The Evie Sweater by Heartloom will stand out this fall and is a staple you need for the season. 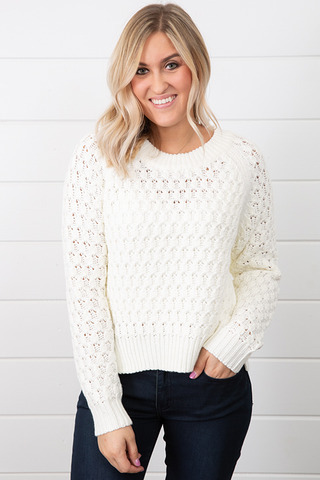 This sweater features a natural, oatmeal color and is a cable knit piece, detailed with a braided shoulder that continues down the sides. 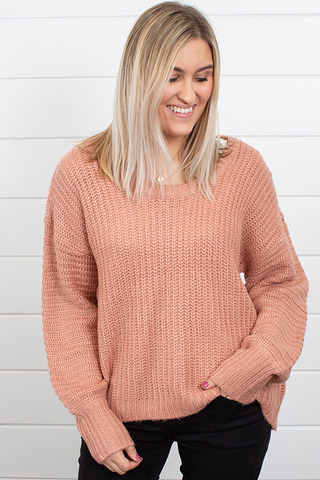 Pair with leggings, denim or leather pants for brisk fall days. 50% polyester, 25% acrylic and 25% nylon. Hand wash cold, lay flat to dry.